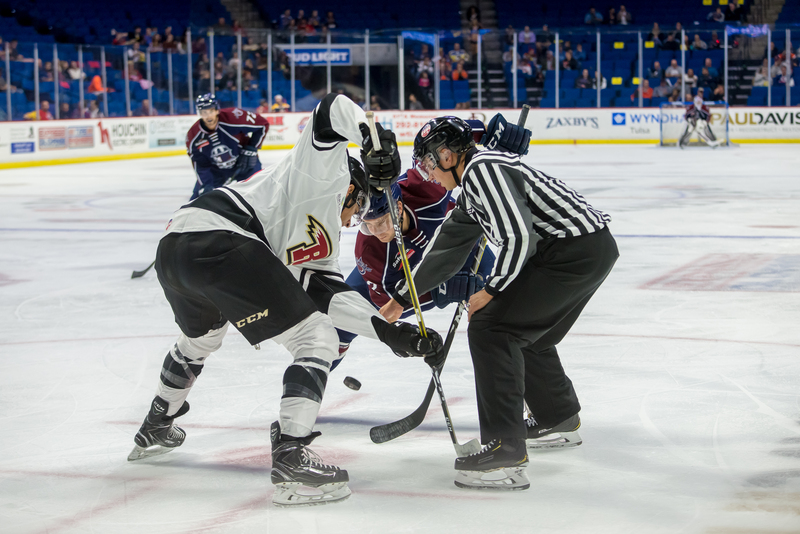 Ice hockey, with nonstop, hard-hitting, full-contact action rivaling professional football, can be found regularly at the BOK Center with the Tulsa Oilers. The moves the players make on the ice – at full speed – are nothing short of incredible. 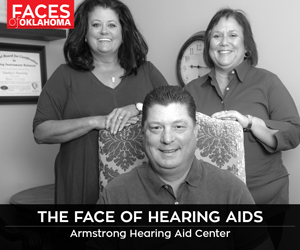 For die-hard fans, Coach Rob Murray’s Ice Box has some of the most dynamic seats in Tulsa – mere inches from the player’s bench to experience all of the action as up close and personal as possible. Home games run Dec. 4, 22, 27 and 28. For a schedule and tickets, visit tulsaoilers.com or bokcenter.com.